As the first awards show of the new year, the Golden Globes red carpet always sets the tone for the ones that follow (Oscars, SAG, Grammys, etc.). One scroll through Twitter during an awards ceremony will show you how much people pay attention to more than just the aesthetics of a dress. For example: Last year, the women of Hollywood took to the red carpet wearing all black to join the Time’s Up movement in hopes of ushering in a new era of equality. Or Issa Rae's CFDA dress celebrating black culture's influence in the fashion industry. With these statements, the red carpet became a platform for protest. We're not expecting another sea of black gowns this year (though, we're not opposed to it), but we are prepared for looks that will send a message — be it political or purely sartorial. 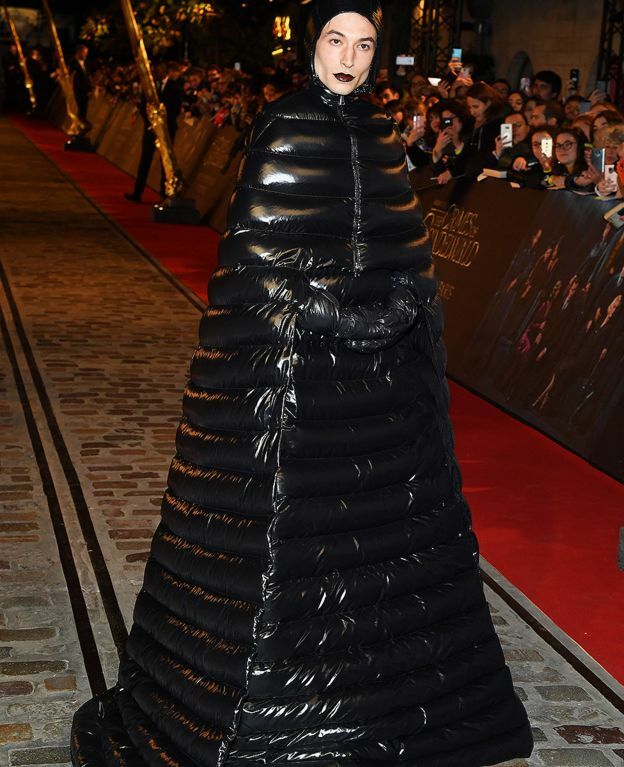 That’s what makes the red carpet such a treat: it’s an opportunity to see some standout, eye-catching gowns from the runways on some of our favourite celebrities (see: Ezra Miller in Moncler, Tracee Ellis Ross in Marc Jacobs, Sarah Paulson in Valentino). And this year's offering did not disappoint. We were fully prepared for Lady Gaga to wow us tonight (and she did!! ), but we weren’t expecting so many other oohs and aahs on the red carpet. The Time’s Up message continued with attendees wearing bracelets emblazoned with the phrase. 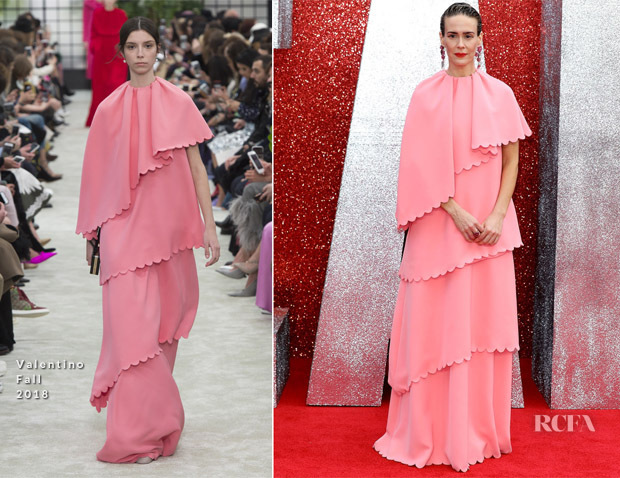 Many celebrities took to the red carpet in multilayered princess dresses, while others opted for classic Hollywood ~vibes~ with sparkly dresses and a bright red lip. Ahead, our list of the best dressed celebs at the Golden Globes this year. Click through and let us know who won your heart on the red carpet.